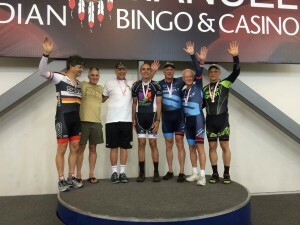 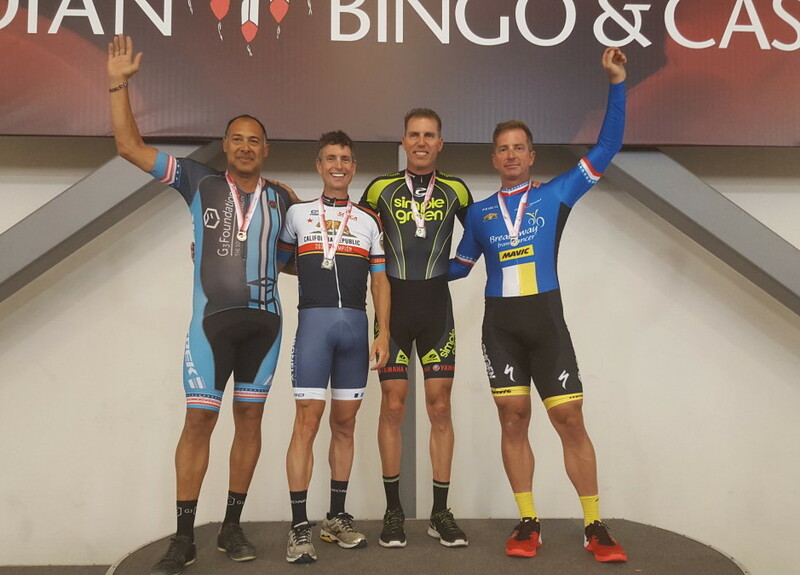 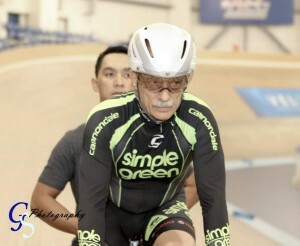 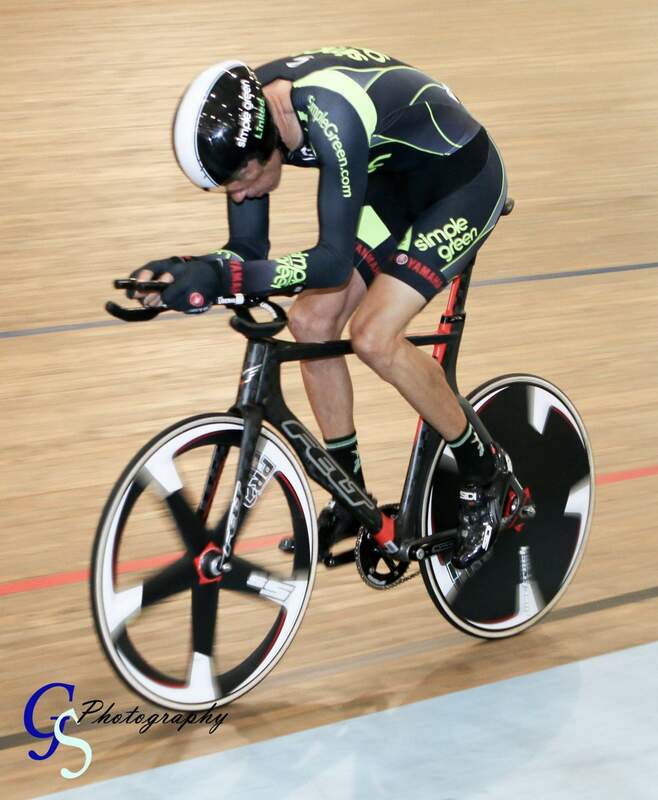 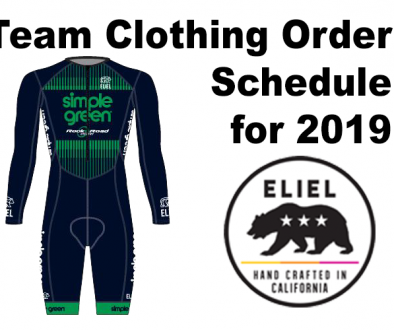 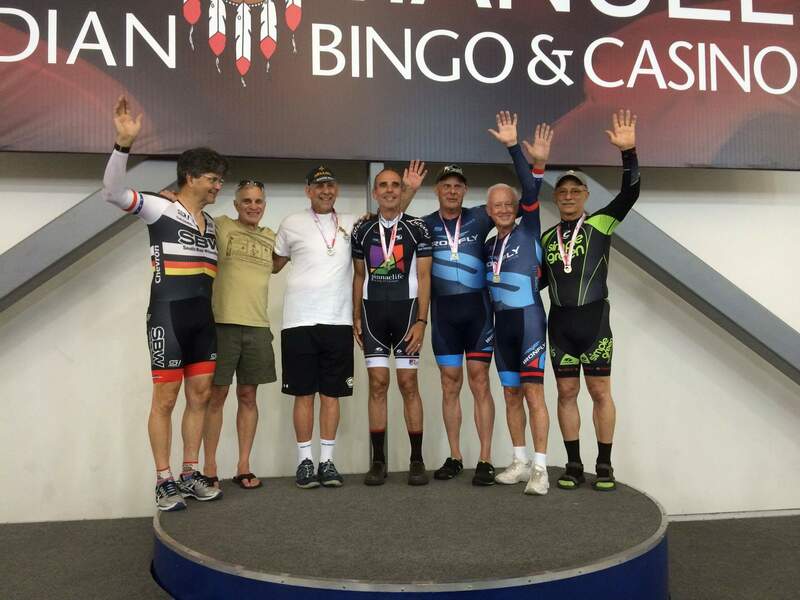 This past weekend, the Southern California / Nevada Masters State Track Championships took place at the Carson velodrome where Simple Green racers Alan Wignal and Troy Gielish both brought home gold and silver medals. 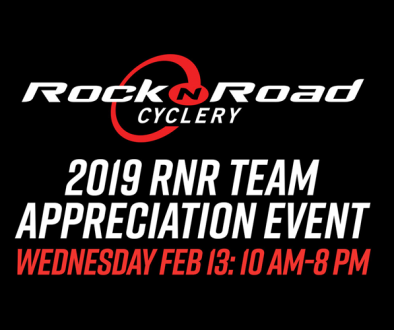 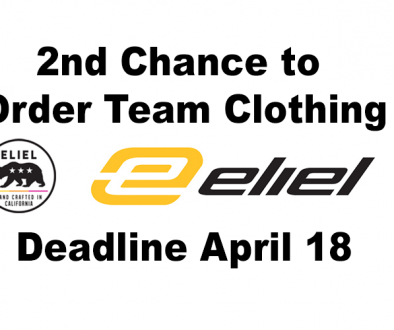 Alan and Troy both partnered with other SoCal riders in their age groups to win the Team Pursuit in their respective categories. Alan went on to win the silver medal in the Team Sprint and Troy won a silver medal in the Individual Pursuit.